Tips on how to use ERA-IGNITE to get the job done faster. 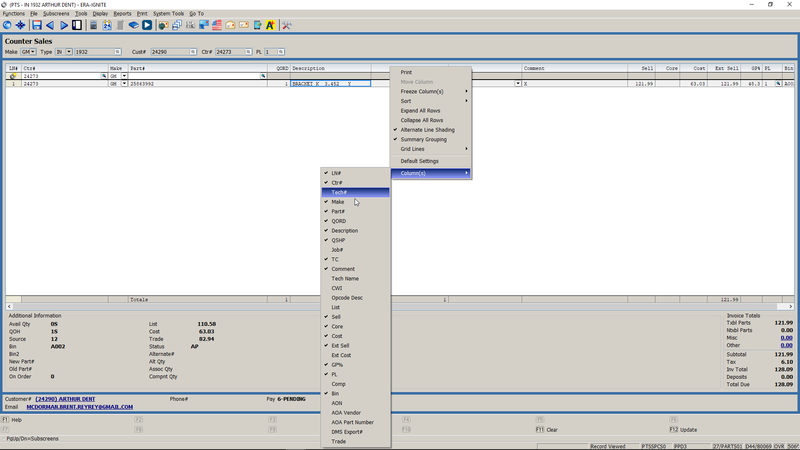 Save time in parts by saving keystrokes. 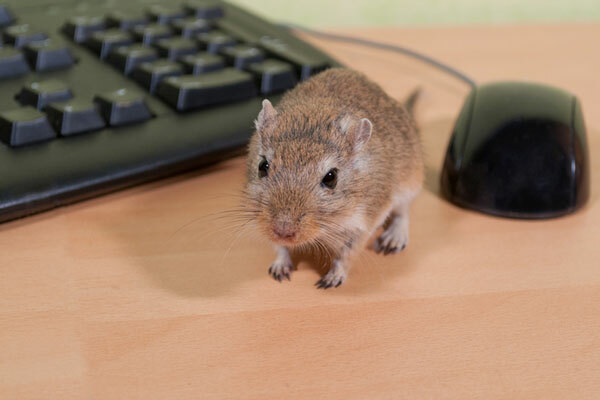 In part one of the mousetrap series, you learned why using a computer mouse can slow down the parts department. Now it’s time to learn a few shortcuts to help keep your hands on the keyboard. This is a feature of ERA-IGNITE that is often overlooked. When you use 2525 in ERA® blue screen, your screen layout comes without customization options. To quote an often used phrase, “it is what it is.” The front counterperson has to use the same screen and same set up as the person working the back counter. The ERA-IGNITE parts application gives you the ability to customize Counter Sales to suit your personal workflow. You don’t need to know both the tech name and the tech number? No problem, just hide the columns you don’t use. 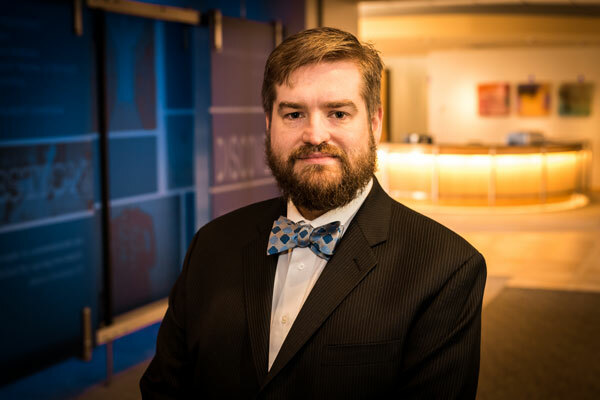 Is gross profit percentage more important than sell price? Just move the column to a more prominent position. Do not be afraid to make adjustments to suit a particular set of circumstances. Remember, the same login can make different choices for front counter and back counter setups and they’ll be saved separately. Do you open ROs all day in 2525? Have you noticed you have to type in “RO” in front of the number every time? Did you realize you punch your counter number in every time you start a new record? ERA-IGNITE parts application has a powerful feature to save you time. It remembers the last thing you entered in the Counter Sales Accelerator. When you are performing the same task over and over again, just tab through and save yourself all that repetitive typing. It’s quick, easy, and intuitive. This is the one that will save you time and get your accounting department to throw a party in your honor. 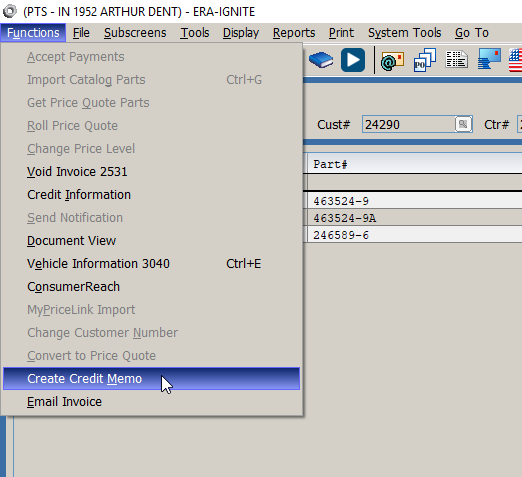 In the ERA-IGNITE parts application, when you need to credit parts, just open the original invoice and select Create Credit Memo from the Functions menu. Select the parts you want to credit and hit update. 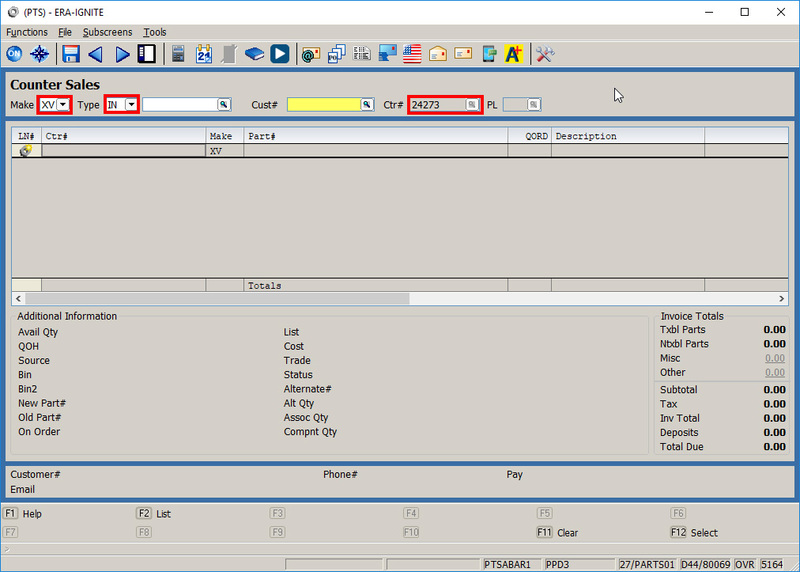 No retyping parts, no entering the wrong customer, no typing “CM” before the invoice number, and the credit always gets tied to the right invoice. It’s simple and accurate. This function alone can save you 60 keystrokes on a three part number credit memo. It’s fast, efficient, and allows far fewer mistakes. 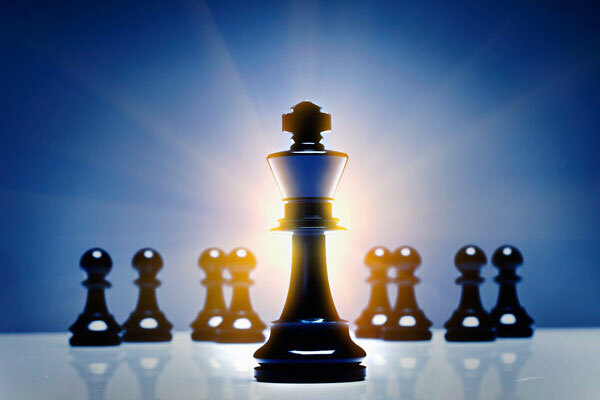 Use these tips and tricks to your benefit and see your efficiency increase in no time. Check back in to get even more shortcuts and tips in the third part of the mousetrap series!